Anti-Aging or Lifestyle Change – Which Term is Best Used When Talking About Delaying the Onset of Diseases of the Elderly? October 7, 2016 Alan Organ, M.D., Ph.D.Leave a Comment on Anti-Aging or Lifestyle Change – Which Term is Best Used When Talking About Delaying the Onset of Diseases of the Elderly? Can you pollution-proof your skin? 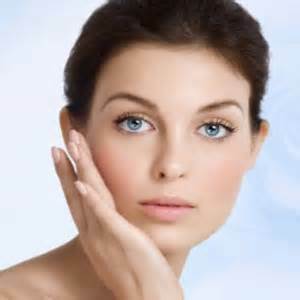 July 11, 2016 Alan Organ, M.D., Ph.D.Leave a Comment on Can you pollution-proof your skin? May 11, 2015 October 10, 2016 Alan Organ, M.D., Ph.D.
March 25, 2015 Alan Organ, M.D., Ph.D.